Aldea del Sol is set in the charming suburbs of Bankal, Lapu-Lapu City in the island of Mactan, famous for its pristine white sand beaches. 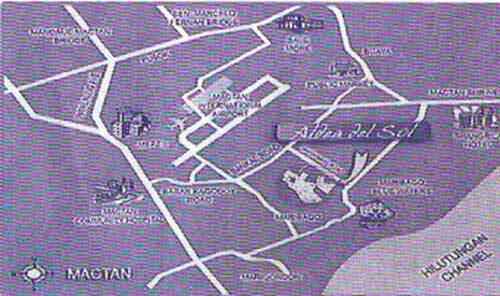 Mactan is the gateway to Cebu City where the international airport is located. Aldea del Sol is just a 5 minute ride from the famous landmarks in Mactan Island such as Maribago Blue Waters Resort, the five star Shangri-la Hotel, and other world class resort hotels. 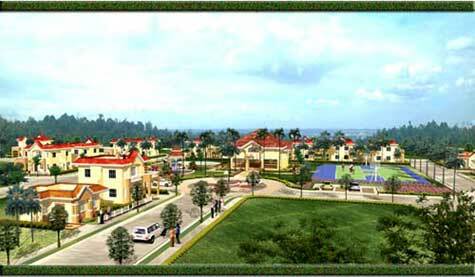 Aldea del sol offers houses for sale in Cebu Mactan.